Did you catch this episode of Magnolia Farms? 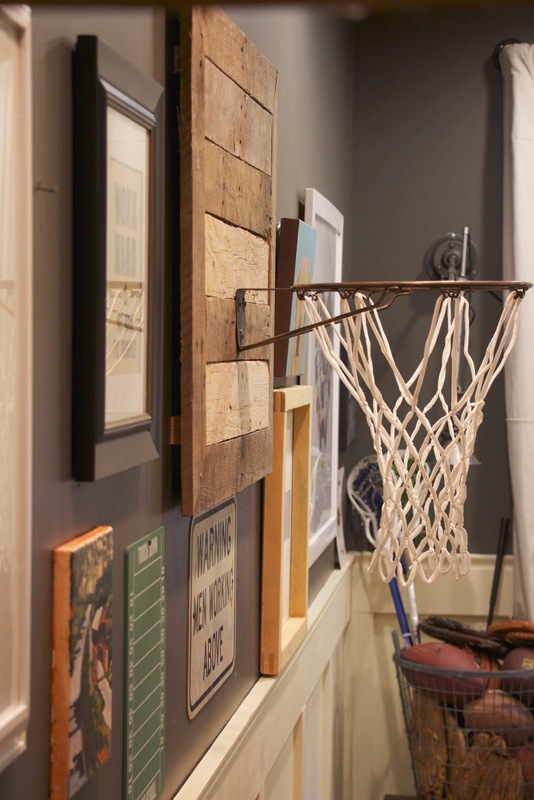 There was this DIY basketball hoop that I fell in love with. So I found some free pallets on the side of the road, loaded them up and brought them home. They were a paint to get all the wood off in tact, but I managed to salvage enough wood from 2 pallets. 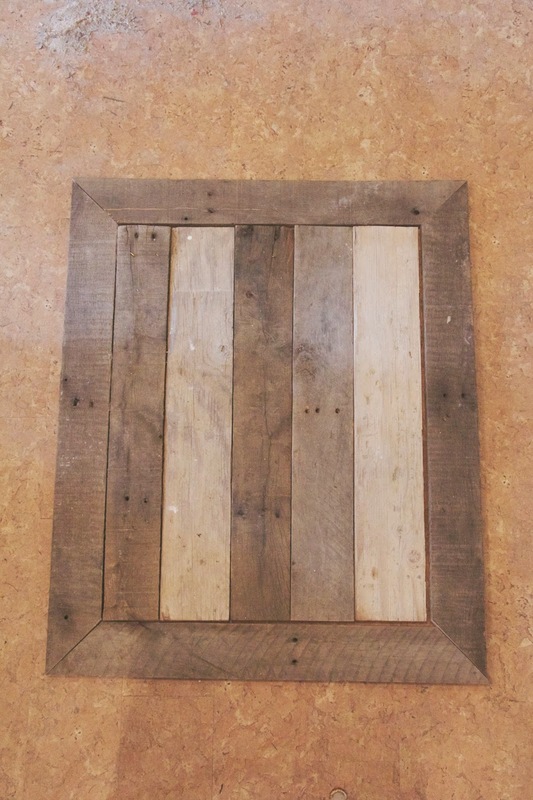 Then I "filled in" the frame with the pallet boards cut to length. Next came the task of finding an old hoop. I went to about 100 different thrift shops looking, and nothing. I searched craigslist and ebay but they were really expensive. "oh, I just found one of those in the woods!" He then hauls in this basketball hoop. Voila, sometimes things just fall into place. I had found the net at a thrift shop while I was out looking for the hoop. 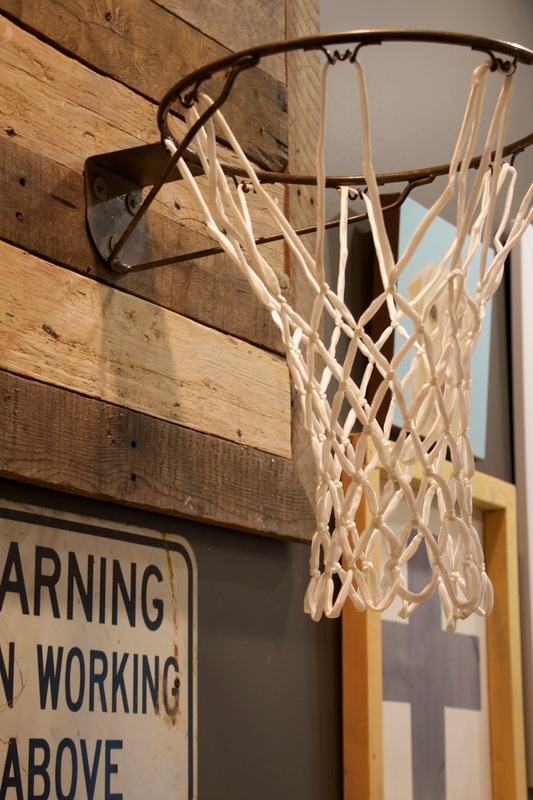 Naturally, I hung it in his room so he can play hoops from bed. I just love it when projects turn out as planned! Ok this is a great project but what I love even more is that your son found the hoop in the forest!!! 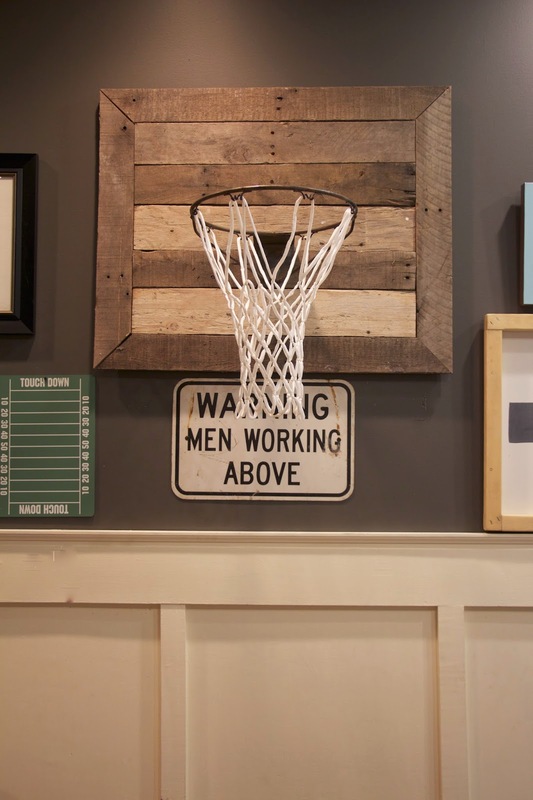 This is such a great idea for a boys room....wish I had of thought of this years ago before our son grew up! Oh well I will keep it in my idea book for maybe someday a grandson! Yup, Fixer Upper with JoJo and Chip inspires us all. Enjoyed hearing how your project came together. So great! U executed that idea to perfection! One lucky boy to have such a talented Momma! Very nice. Your Son was killer finding that hoop. Love the project. Rarely do I ever post a comment on any blog , I really enjoy your blog and do NOT like those crazy pop ups. PLEASE spare us. I have been wanting to do this ever since I saw this show. Love it. I even emailed to try to get dimensions. Can you please share the dimensions you used please!!!?? 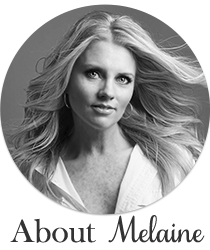 Melaine, once again...doing great work!! I LOVE "Fixer Upper"....they're in my wonderful state of TX!!! Loved your "chat" over at Living Pretty Styled....my fav color is GREEN too! You sure have fantastic thrift shops!!! Even brand new basketball nets...wow! Just wow! Do you not reply to your comments? I saw this episode and so did my boys! I told them that would be awesome for their room! i might just make one now! Thanks for sharing! 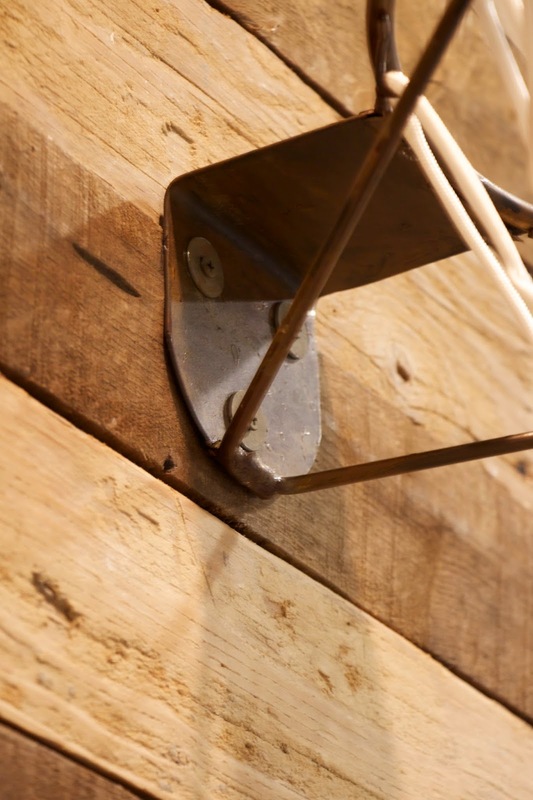 how did you hang it one the wall? I love this! 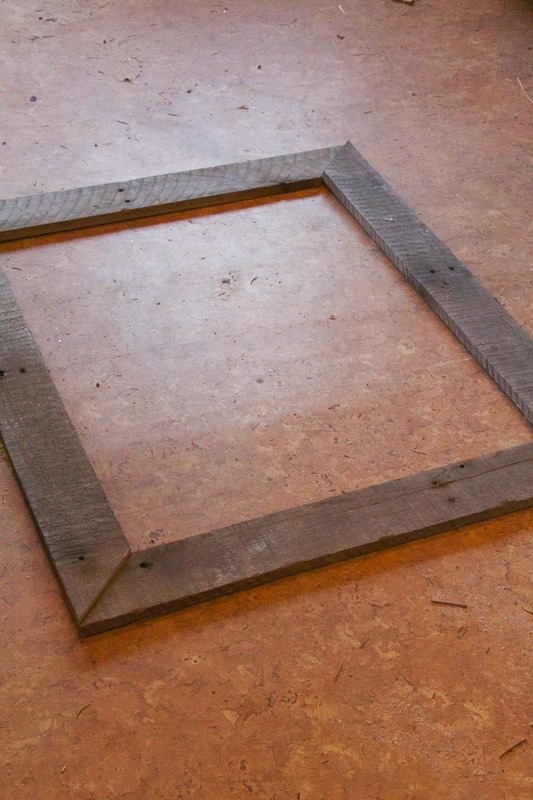 How did you mount this to the wall without seeing any noticeable screws on the face of the backboard?